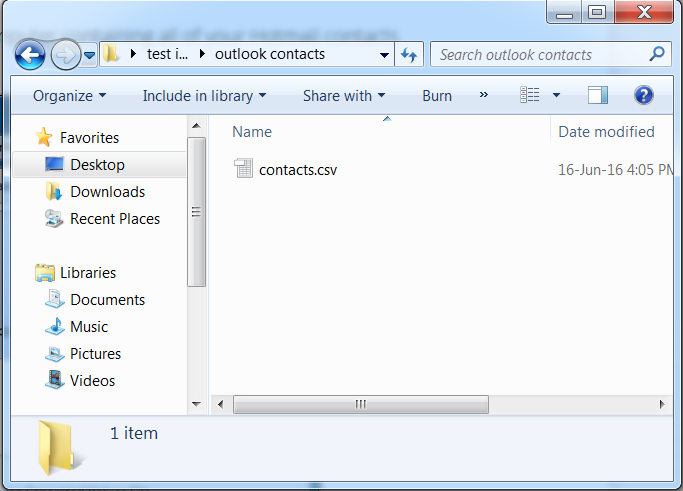 How to copy contacts from Hotmail to iPhone? Home » How to copy contacts from Hotmail to iPhone? Now all Hotmail.com and Live.com mailboxes are redirected to Outlook.com, keeping all your data. Hotmail and Live.com are now obsolete. 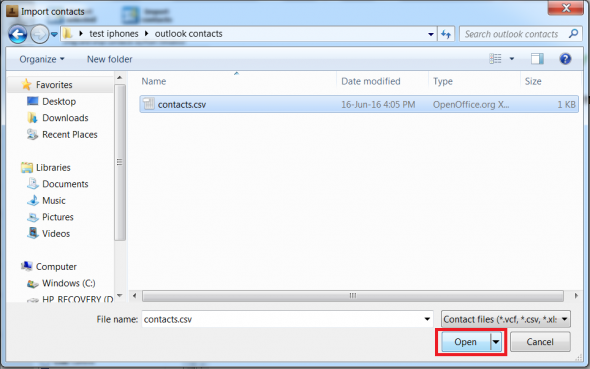 This quick guide shows how to copy contacts from Outlook.com to iPhone using CopyTrans Contacts. The method is compatible with all iOS devices including iPhone 6s and iPad Pro. 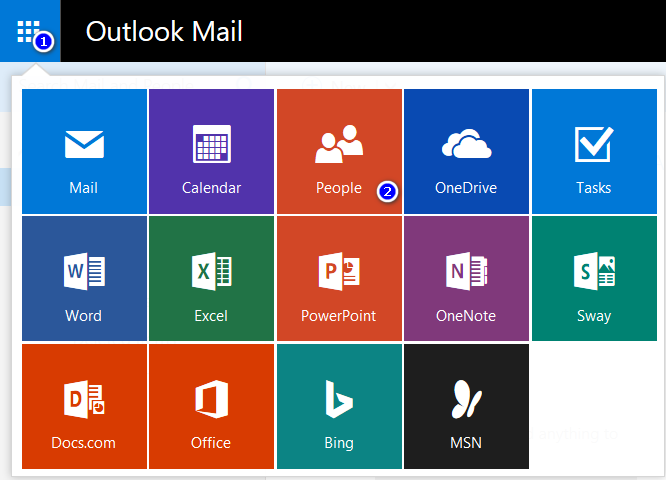 Log in to your Outlook.com account and navigate to the menu in the top left-hand corner. Choose “People”. 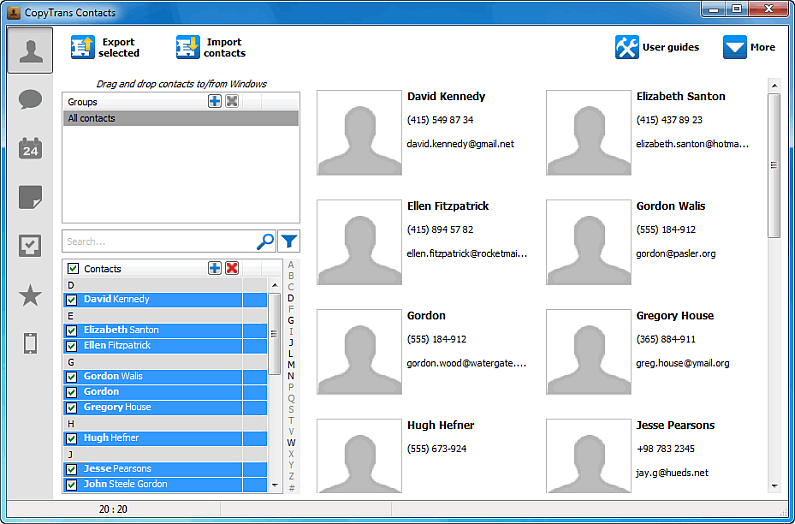 Click on Manage > Export contacts. 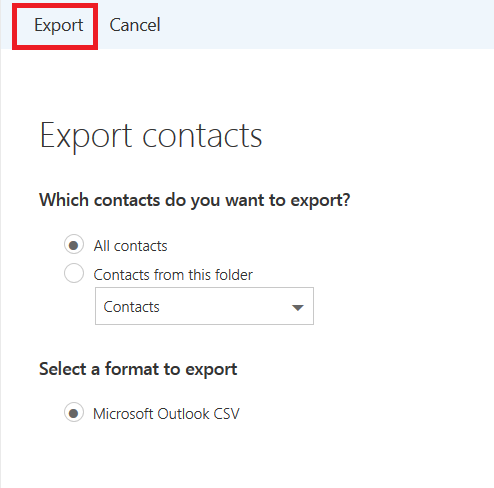 Choose which contacts you want to save and click “Export”. Your Outlook.com contacts are now imported to your iPhone. This is how to transfer Hotmail.com, Outlook.com, or Live.com contacts to iPhone. Carina is part of team CopyTrans since 2008 and is always happy to share her passion for web marketing, graphic design & social media. With coffee running through her veins, she enthusiastically dives each day into the depths of the Internet searching for new cool stuff to be shared with you and her team.